Excellent shape winter wheels and tires. Fits Audi S6 may fit other makes and models. 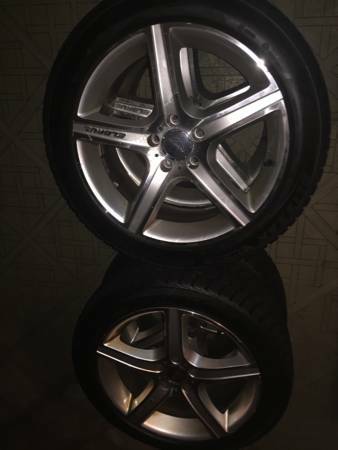 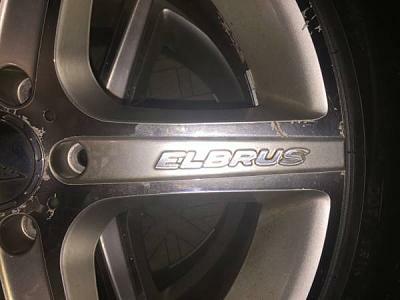 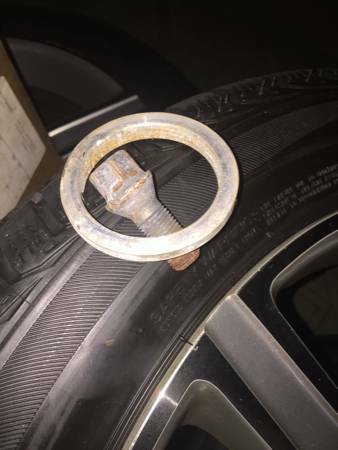 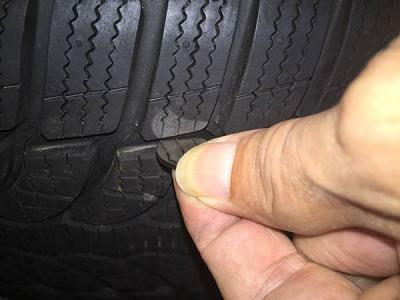 Rims have very minor curb rash, tires are a 9/10! 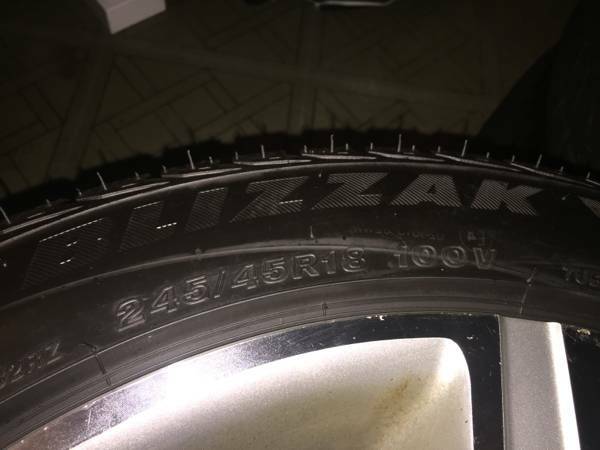 Winter tires for 2011 A4 Sport Package 18"